After being put under fierce pressure from an online petition, Corteva Agriscience have released 36 beagles who were force-fed fungicides as part of a year long chemical testing experiment. Any beagles who survived the tests at at Charles River Laboratories in Mattawan, Michigan, would reportedly have been euthanized at the end of the experiment. 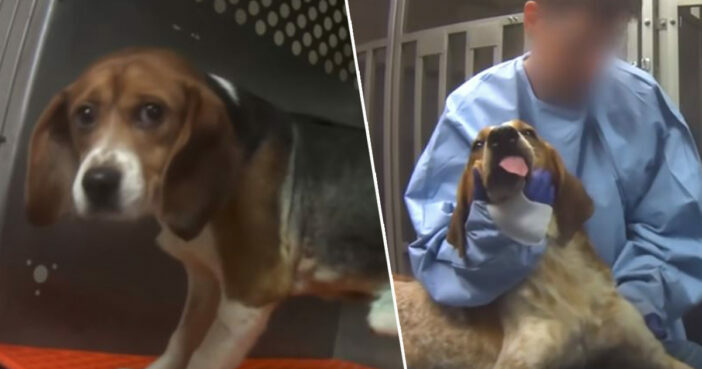 This horrifyingly cruel – and unnecessary – lab test was brought to public attention by The Humane Society of the United States who urged people to sign a petition for the beagles to be released. The US based animal rights group released upsetting footage of previous experiments at the Michigan lab, showing caged and wounded beagles being force-fed an unknown substance. Following an investigation into the treatment of animals at Charles River Laboratories, The Humane Society reported beagles ‘cowering, frightened, in their cages’, while being routinely ‘infused with drugs, pesticides and other products, using crude methods’. The petition was signed by over 300,000 people, with animal lovers devastated by the pain and suffering inflicted upon these beautiful dogs. 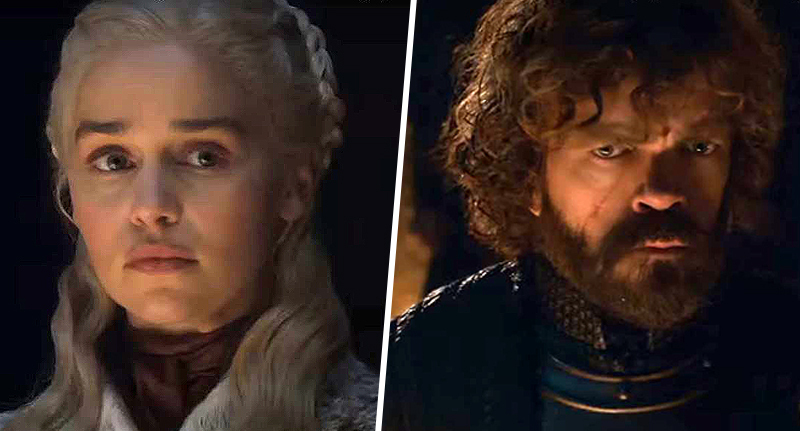 Their collective voices have proven powerful. On March 18, Corteva announced they had put a stop to the study, having received authorisation from Brazil’s Agência Nacional de Vigilância Sanitária (ANVISA), the body which mandates such experiment. We’ve been working to refine, reduce, & replace animal tests for years. Today we’re pleased to announce our efforts resulted in a waiver & we can stop the study. We’ll make every effort to rehome the animals. The beagles are now free, and will now need forever homes where they can enjoy full, happy lives as the beloved pets they were always meant to be. We will announce a timeframe for when these beagles will be available for adoption and details regarding adoption applications via our social channels as soon as possible. Our focus right now is on working toward positive re-homing opportunities for each of the animals. Beagles are peaceful, inquisitive dogs who would make an ideal furry best friend for a dog lover, and a cage in a lab is no place for this energetic, fun-loving breed. They aren’t ready for adoption just yet, but do keep checking the Michigan Humane Society social media channels for upcoming information regarding availability. I just hope these beautiful dogs find loving homes with caring humans very soon.